Sun Youth is known for providing essentials to those in need. With its emergency food, clothing and accessory banks, the organization is always there on the frontline to answer the basic needs of its beneficiaries. These initiatives are made possible thanks to donations from the public and companies. Donations to Sun Youth are as diverse as the people who donate. Among these donations are used books, music CDs, DVD movies, and video games. These allow the organization to provide something essential to the well being of its users: an escape from their everyday life through entertainment. All can be found under one roof at the Sun Youth Book Store. Everything is offered at very reasonable prices with DVDs and video games at $1, CDs at $0.50 and VHS tapes at only $0.25! The profits raised are used to finance our Emergency Services activities. 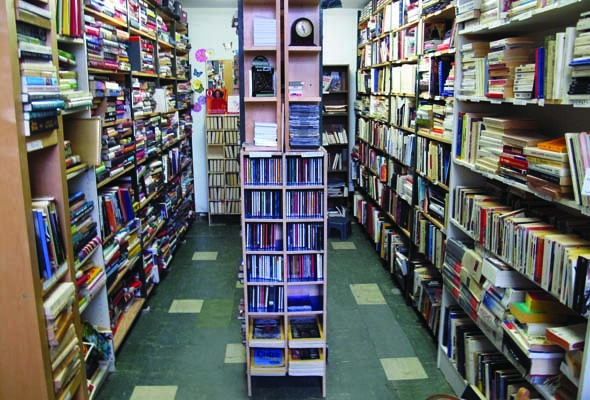 Open to the public, the bookstore is managed by volunteers with a special interest in literature, music and the arts in general. Sun Youth is currently seeking volunteers to lend a hand. Those interested should call our Volunteers department (514-842-6822) or write to bvt@sunyouthorg.com. We are also inviting the public to donate books, especially novels, biographies, recipe books and children’s books. Movies and music CDs are always welcome. The Sun Youth Book Store is open to anyone and offers amazing deals on used books, CDs, DVDs and even video games! 4251 St-Urbain. 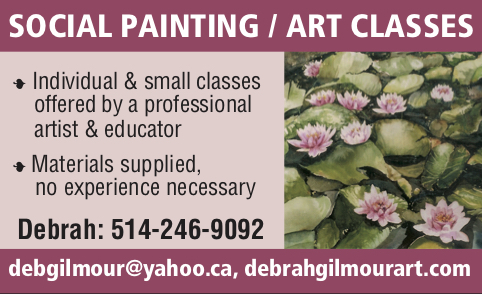 Call for opening hours: 514-842-6822. Be the first to comment on "Here at Sun Youth: Welcome to the bookstore"